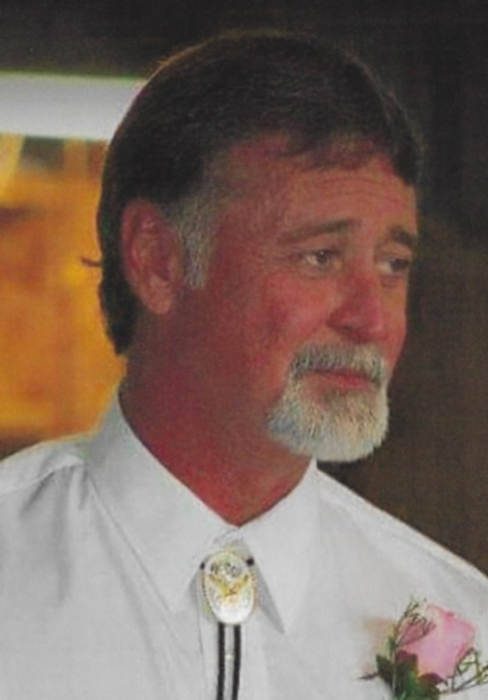 Evert Wayne Bowers, Jr., age 56, of Thompsonville, passed away at 8:50 PM Tuesday November 20, 2018 at his residence. He was born September 13, 1962 in Eldorado, IL, to the late Evert Wayne Bowers, Sr. and Bernice (Cowan) Bowers. He was a maintenance man for American Equipment and Machine Inc., in Centralia. He loved four wheeling, four-wheel drive trucks and riding his Harley. On November 9, 2002 he married Patricia Isaacs and she survives. In addition to his wife Patricia of Thompsonville, other family members include: his daughter, Tiesha Street and husband John of Harrisburg; son, Kyle Bowers and wife Emily of Harrisburg; daughter, Stephanie Isaacs of Opdyke, IL; and daughter, Stacy Todd of Sikeston, MO; 11 grandchildren: Tyler and Madison Palmer, Cheyenne Street, Kaydn and Kinzleigh Crowder, Bentley Bowers, Mackenzie Sullivan, Alexis Cowser, Jordon, Allison and Megan Briley and a sister, Bernadine Shain of Paragould, AR. He was preceded in death by his parents and a brother-in-law: Earl Shain. Services for Evert will be 11 AM Saturday, November 24, 2018 at Reed Funeral Chapel with Rev. Ron Reed officiating. Burial will follow in Pleasant Valley Cemetery. Visitation will be 5-8 PM Friday, November 23, 2018 at Reed Funeral Chapel. Condolences may be sent to the family through the website www.reedfuneralchapel.com.